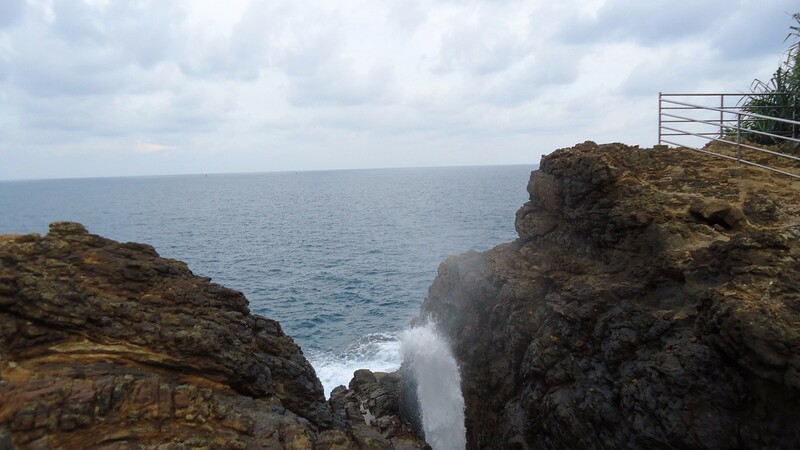 The Hummanaya (Blowhole) is located in Dikwella, Matara District in Southern Province. Due to it’s uniqueness Hummanaya is well known destination in the Southern Province. The name Hummanaya has evolved from the words “Hoo” and “Manaya” over the time. 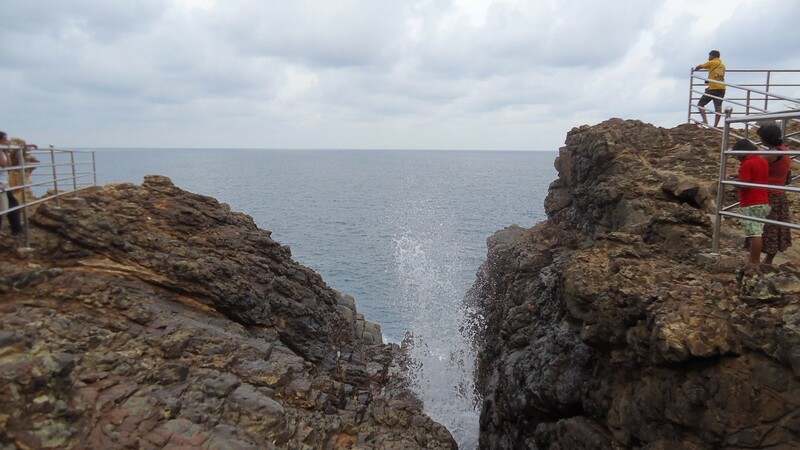 In Sinhala the word “Hoo” refers to the sound generated from the blowhole. The word “Manaya” has the meaning of dimension or measurement. 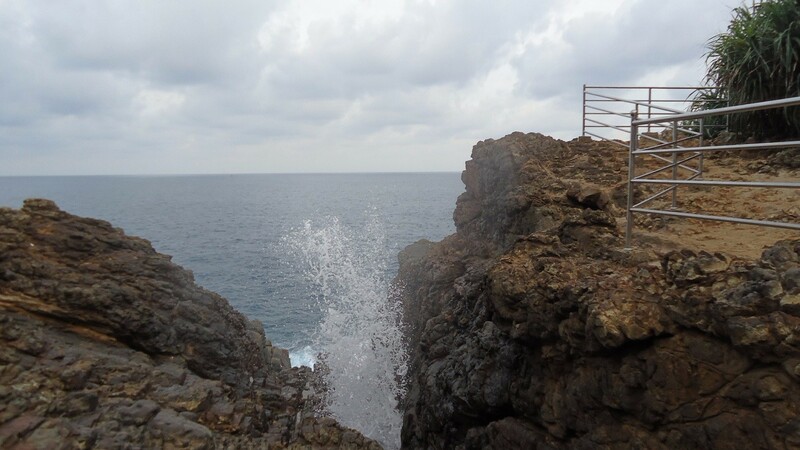 Together these words “hoo-manaya” means the distance that the sound of blowhole can be heard. 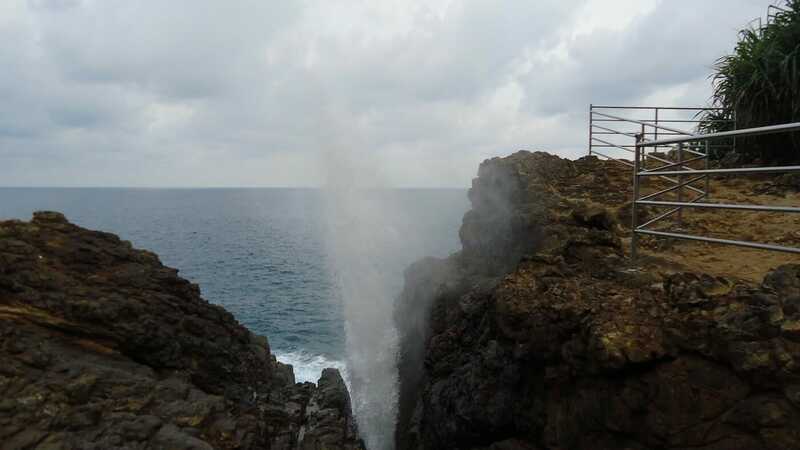 The Hummanaya is said to be the second largest blowhole in the world. 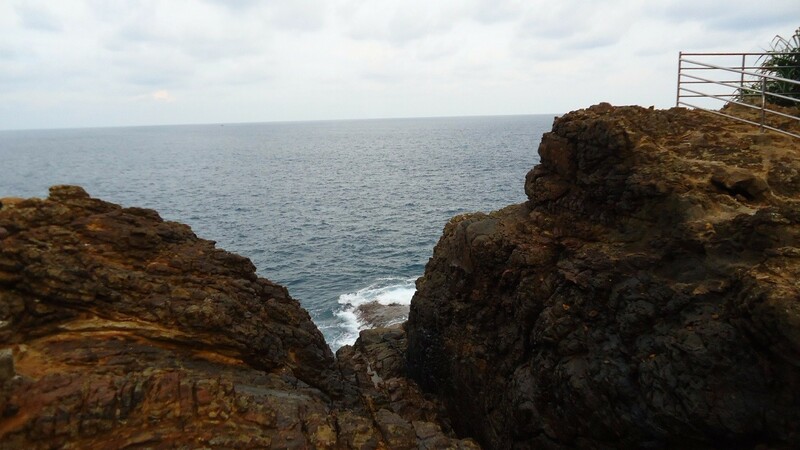 Here, water shoots up every couple of minutes, depending on the nature of the sea, water is shoots up to 25-30m height. 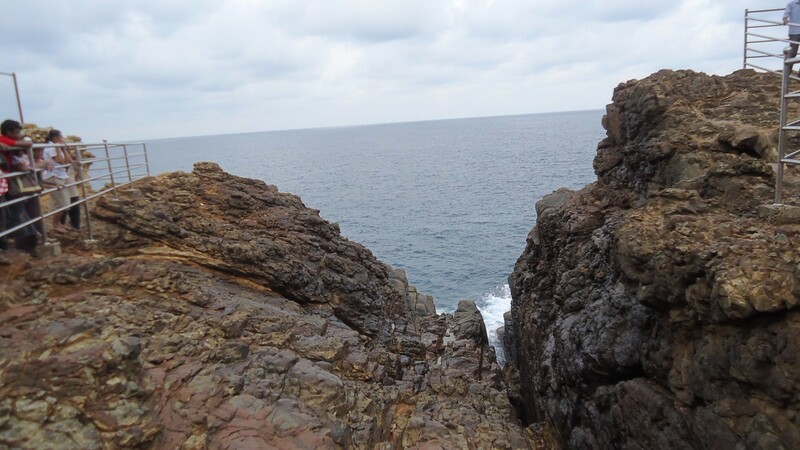 In geology, a blowhole is formed as sea caves grow landwards and upwards into vertical shafts and expose themselves towards the surface, which can result in blasts of water from the top of the blowhole if the geometry of the cave and blowhole and state of the weather are appropriate.